Outdoor and Offroad Adventure Tours in the Romanian Carpathians. Trekking, Mountainbiking, 4x4 Offroad, Enduro & ATV, Snowmobile Tours, Winetasting Tours, Photo Workshops, Ski Tours, Snowshoeing, Teambuilding, Heliskiing. 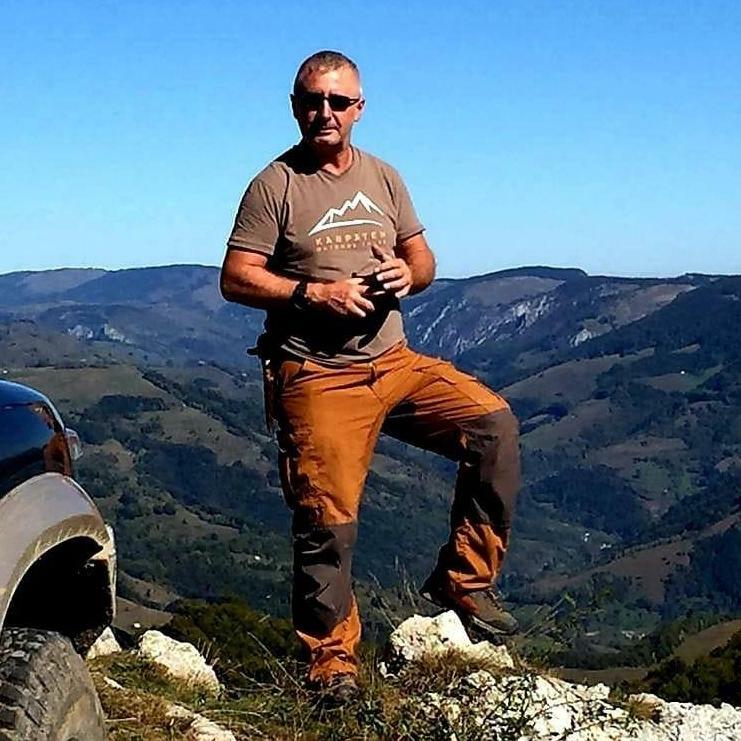 At age 13, I undertook my first adventure tours in the Carpathian Mountains of Romania. The mountains, forests and the Carpathians became my second home for years during the holidays, all my dreams lived up there on the summits. Every summer I spent several weeks mountain climbing and mountaineering. 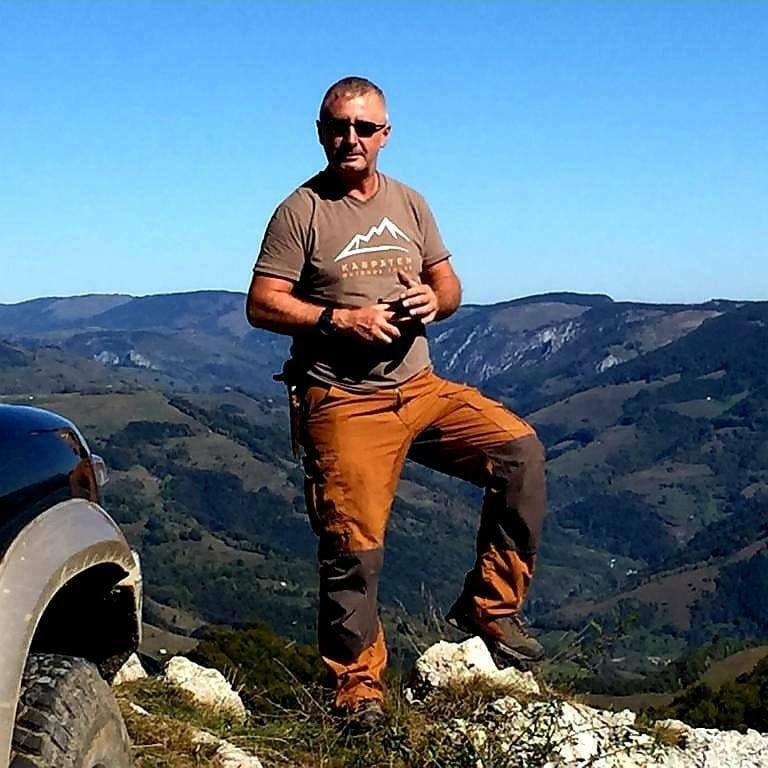 In 2011, I turned my hobby into a job, quit my old job and became self-employed as a tour operator for Outdoor and Offroad Travel and Adventures in Romania.